Avail from us, the superior quality Filter Element, which acts as a replaceable element for various Indian and International brands for disposable and cleanable type, or wrapped and pleated Type. 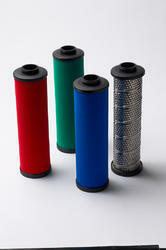 The air filters of Atlas Copco air compressors are available with us for all the unning Models. 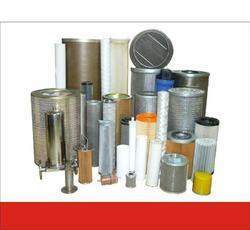 We are the prominent organization sincerely engaged towards delivering wide series of Air Cleaner Element. It is available in bulk range from us. PRE-FILTER WRAPS, made of high loft media, they are designed to capture large particles, seeds, air borne fibres, sticky hydrocarbons. Change Interval: 8000 hrs/1 year whichever is earlier.